The TSRA will always make every effort to respect Torres Strait Islander and Aboriginal people’s cultural sensitivities when featuring the images or names of people who have recently died. However, please be advised that this web site may contain images of persons who have died and we offer our apologies for any distress caused if this occurs. Kubin Community is one of two communities on Moa Island. It is located on the south side of the Island, close to the airstrip. 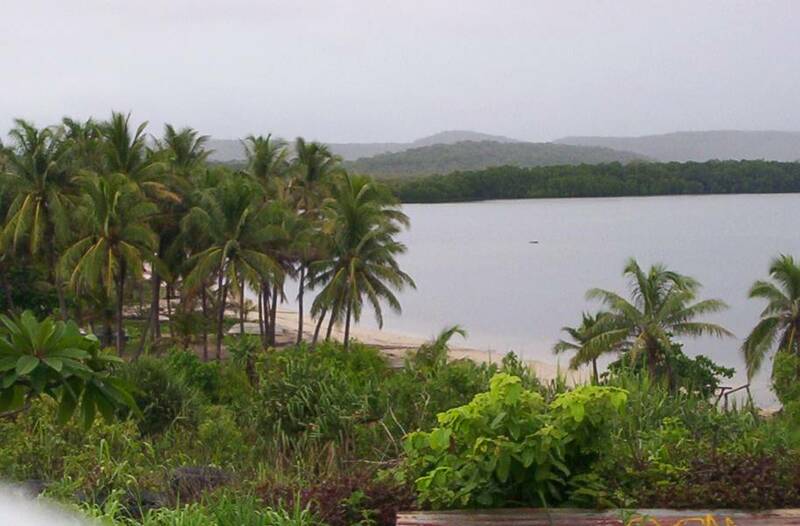 Moa Island is the second largest island in the Torres Strait. Similar to surrounding islands, Moa is characterised by mounds of rock and is lightly vegetated and well watered. There is one airstrip which services both Kubin and St Pauls communities. contact details for government departments, agencies and programs. The Torres Strait Regional Authority (TSRA) recognises the Traditional Owners of the land on which we operate. We acknowledge the past and present elders of all Torres Strait Islander and Aboriginal people in the Torres Strait and Northern Peninsula Area and respect the culture and lore of all Torres Strait Islander and Aboriginal people in the region.